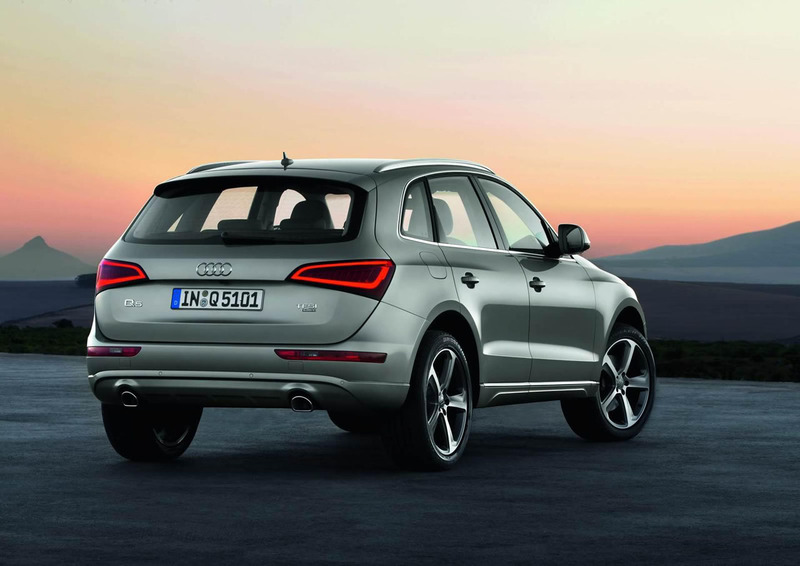 You have yourself a relatively new Audi Q5, it’s a 2012 model, it comes with all the toys you want and it gives you the right feeling you need from it. 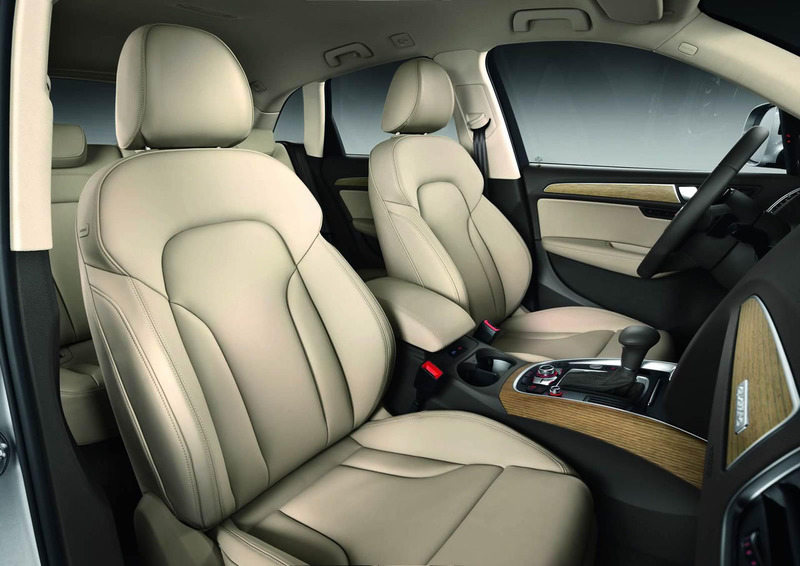 There’s a luxurious feel to the interior and there’s a high driving position for you without needing to drive some enormous cumbersome SUV. According to the NHTSA there’s a bit of a problem though. 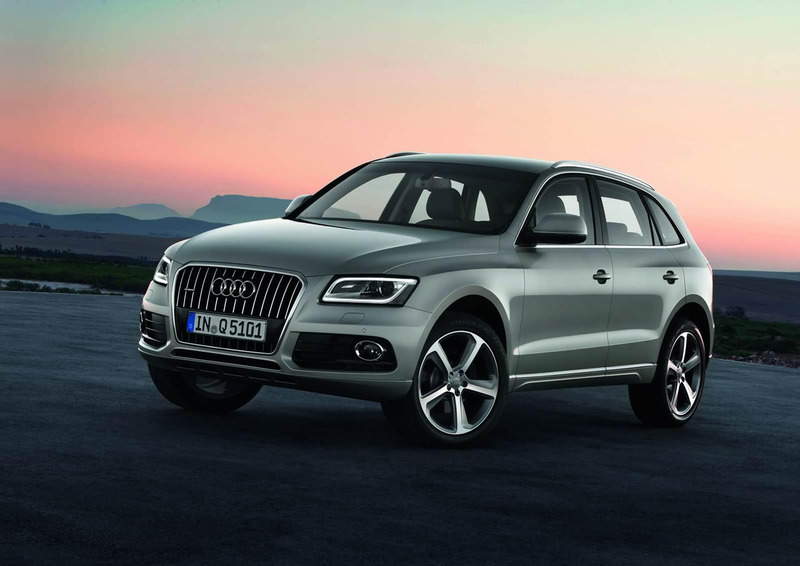 Your 2012 Audi Q5 apparently needs a recall because there’s an uncomfortable issue with it. The front sun roof could put you in some serious trouble if unattended. We’re not talking your average leak issues of 10-20 years ago over here. Apparently there’s a good chance that, under sudden temperature changes, the glass its made off may shatter. Breaking glass is never something pleasant to have in a car, especially if it occurs when you’re on the move, thus increasing the chance of injuries or an accident. 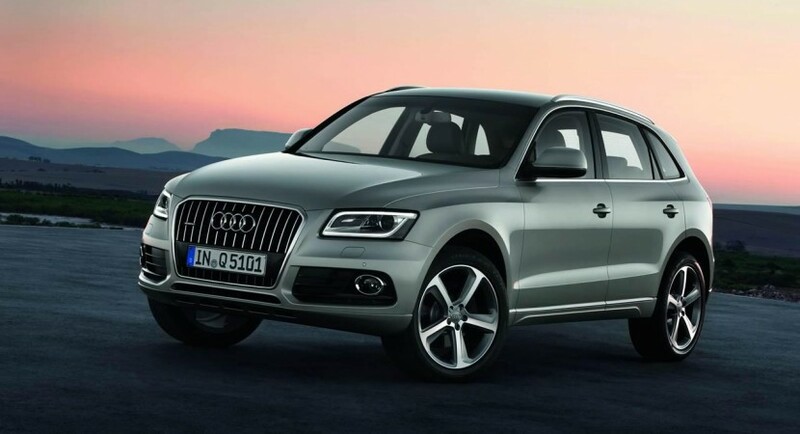 Some 13.172 units are affected by this problem and all of them are 2012 Audi Q5 models built between June 21, 2011 and December 9, 2011. According to the NHTSA, the 2012 Audi Q5 owners will be called back into their dealers for a free replacement of the pesky glass panel. The call backs will begin later this month and the actual recall is scheduled to start on August 7th. As far as we know, the unusual situation with the 2012 Audi Q5 and its sunroof panel hasn’t caused any victims or injuries. Hopefully the recall will take place and do away with its problems well before that ever happens.